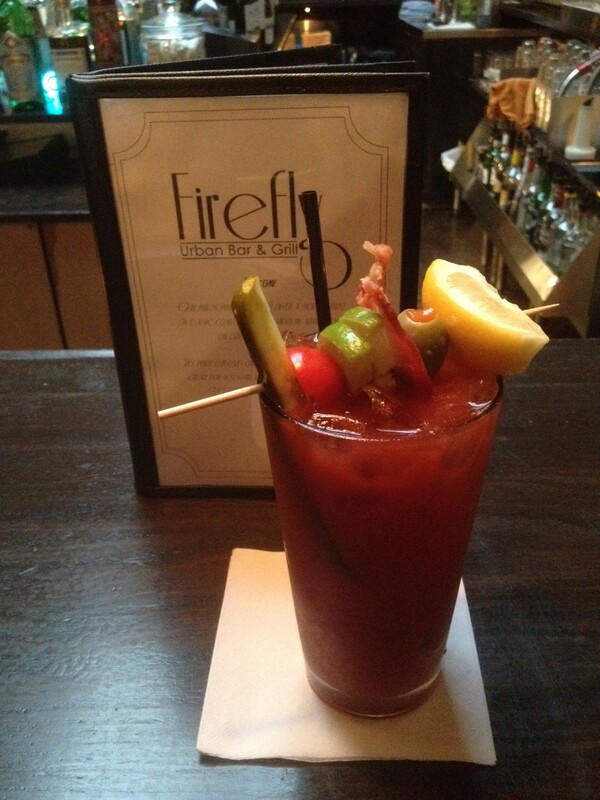 Yesterday, I went to happy hour with a friend at Firefly Urban Bar & Grill in Wauwatosa. For some reason, I never really think of Firefly when there are so many other restaurant choices in the Wauwatosa Village and East Tosa, but today, we decided to give it a go. Firefly has an awesome bar. It’s really large and very swank. 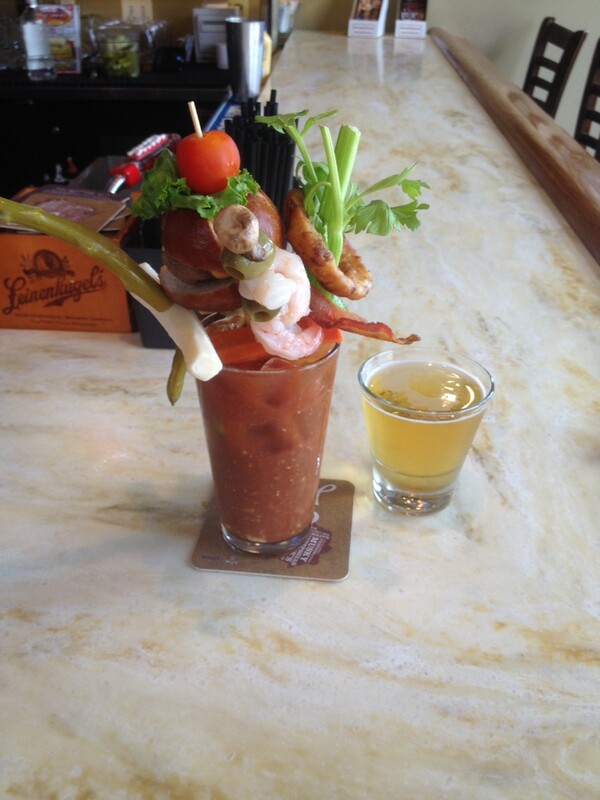 And, as I discovered, they also whip up a decent Bloody Mary. This isn’t my favorite Bloody Mary in the Village and I wouldn’t go here specifically for the Bloody (Cafe Hollander has that badge), but when I come back, I will likely order this again.